Need auto insurance for your farm vehicle? Talk to three agents now. They’ll compete for your business and you’ll save! Farmers who use a dump truck predominantly on their own land can qualify for a farm dump truck insurance policy. A farm auto insurance plan falls somewhere between personal auto insurance and commercial auto insurance. 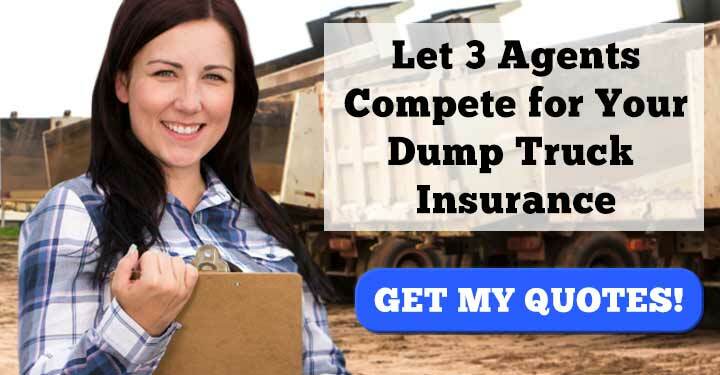 But whereas most commercial insurance policies can costs thousands of dollars a year, farm dump truck insurance policies have an average rate of about $600 a year. Do I qualify for a farm dump truck insurance policy? The big difference between a farm auto insurance policy and a commercial policy is the number of miles per year each plan covers. Those who drive their dump trucks over ten-thousand miles a year probably don’t qualify for farm auto. But if you’re just using your dump truck on your farm or ranch and maybe driving it into town occasionally, chances are you qualify. The only way to know for sure is to talk directly with a local insurance agent. He will know the laws for your specific state and will be able to tell you confidently whether you qualify. To speak directly with an insurance agent, go to this page and fill out the information. We’ll connect you with not one but three insurance agents who will offer you a quote and compete for your business. What’s included in a farm dump truck insurance policy? While you can opt for lots of fancy coverages, most farm dump truck insurance policies come with just a few simple coverages. This is standard insurance for any auto policy, not just dump trucks. It protects other people and other people’s property from damage caused by your vehicle. In the event of an accident where you’re at fault, this coverage pays for any repairs, medical expenses, and vehicle replacements. This insurance protects your vehicle. Say you’re in an accident with another vehicle where you’re at fault and you total your dump truck. This coverage pays for a replacement vehicle. This insurance protects your dump truck from things other than collisions. Things like fire, theft, vandalism, and so on. This optional coverage protects the things you haul. If you’re in an accident and the materials you had loaded into the dump truck are ruined, cargo coverage kicks in and reimburses you for the losses. Another optional coverage. This kicks in if you or one of your passengers is hurt in an accident. It pays for medical bills no matter who was at fault in an accident. 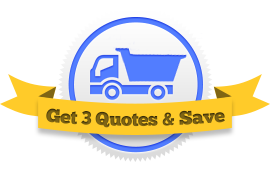 Use our Request 3 Quotes tool to get in touch with three agents at once. 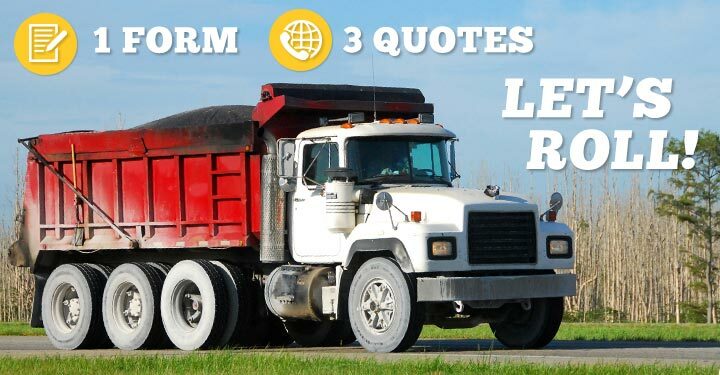 They’ll each offer you a quote on farm dump truck insurance and you can select the policy that best fits your budget.